Wilson Furniture has been a fixture of the central and southern Connecticut communities for many generations, always staying true to our original values. Since 1934, Wilson Furniture has been providing quality furniture, furniture repair, and reupholstery services to Central and Southern Connecticut. We were founded on strong principles that we remain dedicated to today: outstanding customer service, a wide selection of products and services, and standing behind our well-earned reputation. 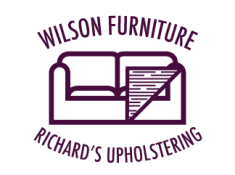 Wilson Furniture offers a variety of furnishings and services including: living room furniture, lift chairs, recliners, adjustable beds, re-upholstery of antique furniture, furniture and bed repairs and upholstery supplies. At Wilson Furniture we specialize in only the finest, American made furniture that has been carefully handcrafted to enhance your interior and add a touch of style and sophistication. Our focus is on delivering outstanding products that our customers will enjoy for life. Browse our website to see the amazing options in quality furniture we have available. Wilson Furniture carries Pride lift chairs that are the perfect addition to your home. 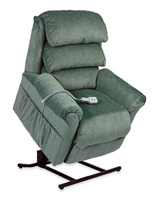 Whether you need lift chair rentals, same day delivery, or lift chair repairs, we can provide you with the right solutions. Our lift chairs are fully stocked and are ready for delivery to your home in Connecticut. We can restore and repair your furniture and make it look brand new. 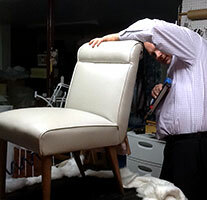 Our furniture repair specialists will restore your beautiful furniture back to its original condition. Count on us for expert enhancing, restoring, and refinishing services for furniture of all types. Contact us for more information about our furniture or reupholstery services by calling (203) 269-5295 today. You worry about getting better, we'll handle the rest. 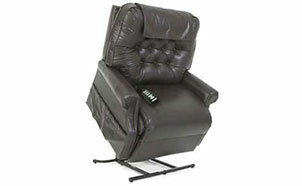 Wilson Furniture has a full line of comfortable and convenient lift chairs in stock and ready for delivery. From the products we carry, to our services in upholstery & restoration, we believe in the highest quality workmanship and furniture that is built to last. 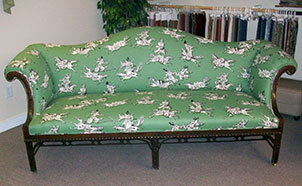 We can repair and restore your beautiful furniture and bring it back to its original condition. Whether it is enhancement, refinishing, or restoration we can care for your family’s heirlooms. For over 20 years, we have been an authorized Service Center for Leggett & Platt. 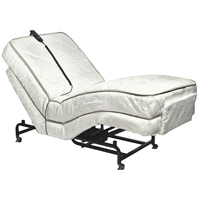 We perform warranty and non-warranty repairs on adjustable beds, new and old models. Protect your investment and extend the life of your lift chair! We service lift chairs from most manufacturers, and provide complete lift chair repair. Fill out the contact form to the right or give us a call. We are happy to help with any questions or inquiries.